We had an excellent set of entries to the inaugural TMS photo competition. Thank you everyone who took part. 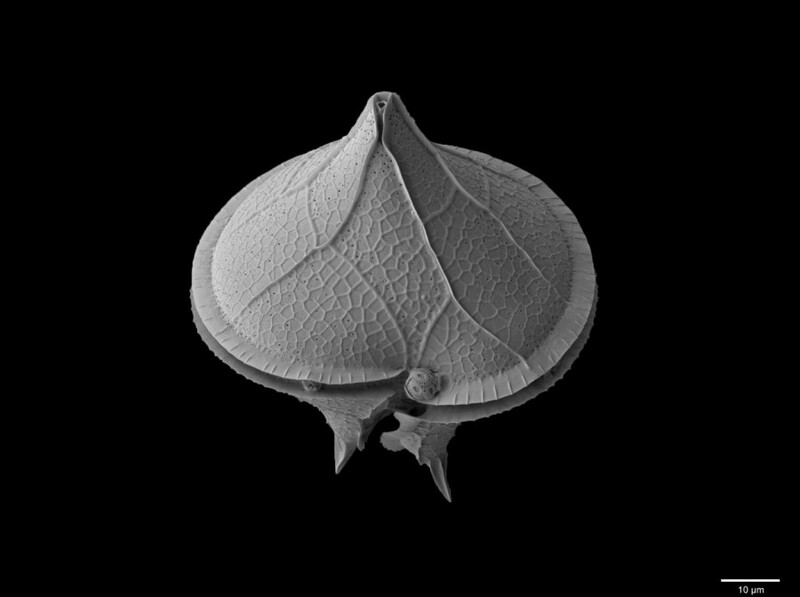 We are delighted to announce as the overall winner Luka Šupraha of Upsalla University who submitted this strikingly beautiful image of the dinoflagellate Protoperidinium divergens (and a much smaller coccolithophore of Emiliania huxleyi). Luka is a PhD student and these images form part of his study of phytoplankton in limestone estuaries on the Croatian Coast, as presented at the recent, TMS-sponsored, workshop on extant coccolithophores. 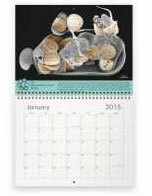 Thank you all for supporting the TMS Microfossil Image Competition & Calendar 2015. Calenders are no longer on general sale, as we only have a very limited supply remaining. If you would like to enquire about availability please contact Tom Hill.